We’re taking a step deeper into the advancement of technology, and Microsoft’s Edge teams up with Skype for browser support without the use of additional plugins. That means that Windows 10 users will be able to perform calls or video streaming without the use of plugins currently available on the internet. The feature is included in the newest version of the Windows 10 Insider Preview, due to the new ObjectRTC API element that enables users to make voice or video calls in real-time. Both ObjectRTC (or ORTC) as well as Web Real Time Communication (WebRTC) allow users to stream data between browsers. It can range between the common types of calling, video conferences or general P2P data. The two can make it a true possibility that the content across the internet will be powered without the use of potentially unsafe plugins created by third-parties. Instead it could use browser enabled technologies that will be approved and safe for your computer. The WebRTC is a standard often used by Google and Mozilla browsers, along with Chrome and Opera, but the flaws have been observed by Microsoft, who are now working side by side with Google to develop ORTC, and provide better service to internet users, which is mostly everyone. The new developing element is set to strengthen the interoperability and cooperation between browsers. It’s currently announced to be exclusively for Window 10’s Edge, but users have been assured that it will be fully compatible with WebRTC as well, to work with Skype for Web and Outlook.com. So far, the feature is only in preview and it’s estimated to launch sometimes later this year after it’s properly tested and finished. However, by the end of 2015, Windows 10 users will be able to make Skype voice or video calls directly from their Edge browser, to make their experience easier, safer and possibly better. 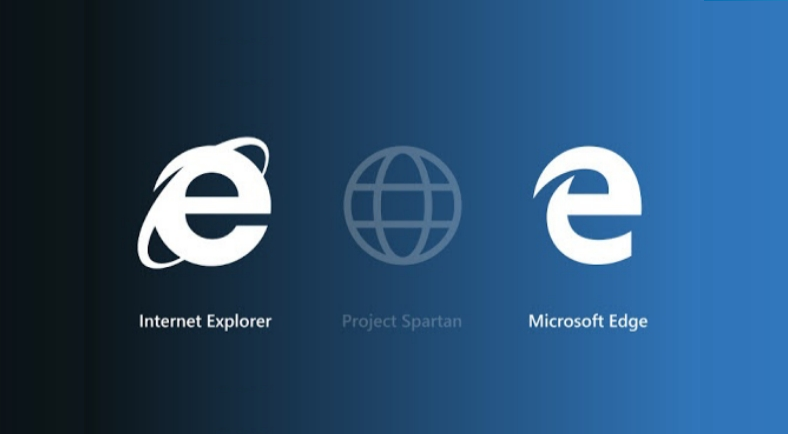 It seems Microsoft is still pushing for Edge to make up for the highly flawed Internet Explorer that has been met with numerous bugs and glitches, which turned quite a lot of users away from its services, resorting to the more popular Google Chrome or Mozilla Firefox. Edge does have a sleek design and has received excellent praises for its performance as Window’s default browser, though it is a bit forcibly pushed on users. Microsoft has received complaints that it’s difficult to change it from the default option, at least much trickier than previous versions, but at least they’re adding improvements.